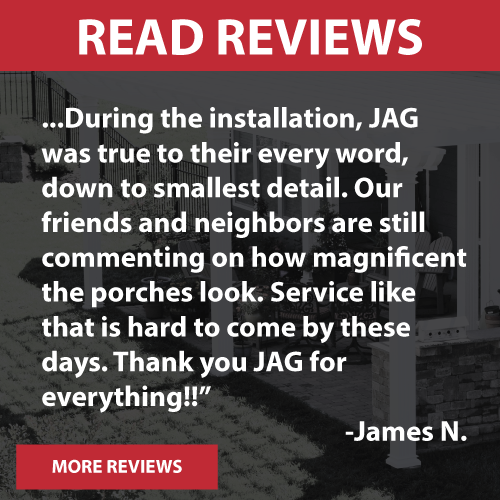 JAG Construction is a local Cornelius Remodeling Contractor who was asked by a couple to help with their concern about too much sun and heat in their back yard. 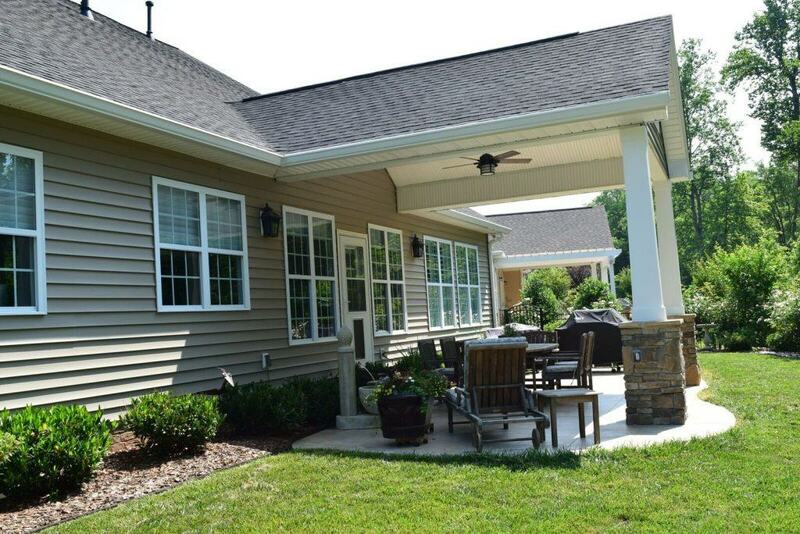 JAG helped create a more functional backyard living space to address their needs. 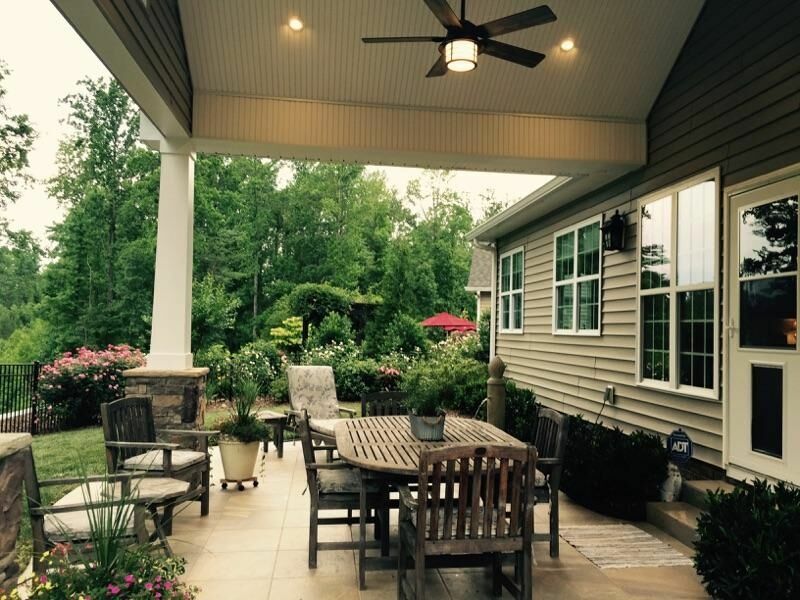 Here is the backyard transformation making is a more shaded area for those hot NC summer days and a more useful space even when it rains. 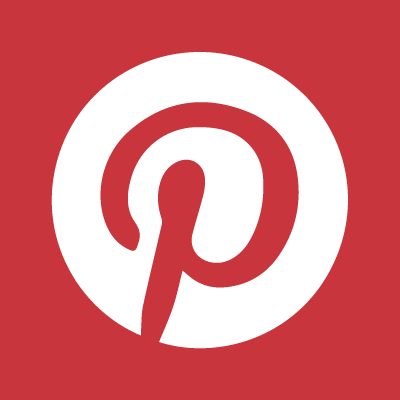 Included in the backyard is a kidney shaped tile slab with a covered porch that includes stone column bases, tapered craftsman style columns, a vaulted ceiling with maintenance free beaded material, LED can lights, a ceiling fan to help move the hot air and two column post outlets. Because of the vaulted ceiling we were are to add a picture window on the gable end to bring in some light to avoid closing in the light from the existing house windows. JAG is now in discussions with the client about another project to add an outdoor grilling kitchen area that would anchor this porch and completing an awesome backyard living space. The following picture is how the back yard looked before we began the project. 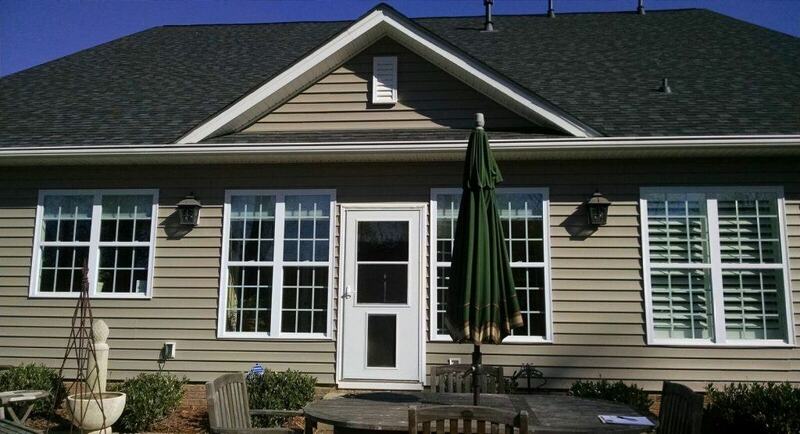 The following picture shows the Covered Porch with the Ceiling Fan and Picture Window. 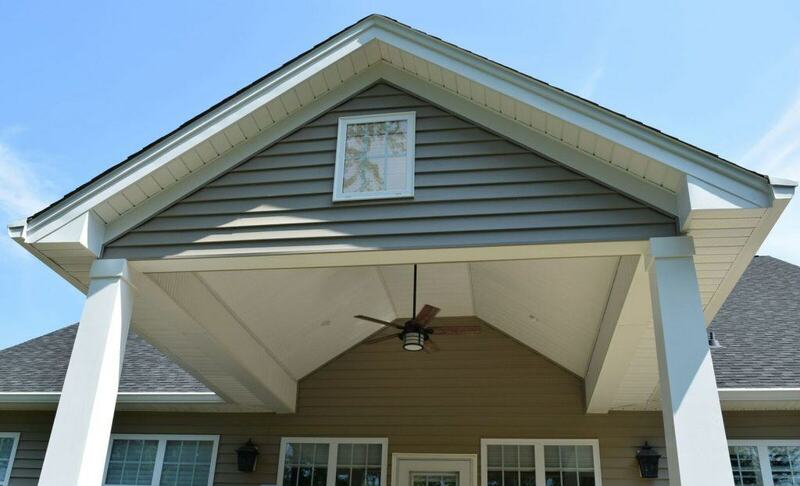 The following picture shows another side angle of this beautiful Covered Porch. Call us today to discuss your new screen porch, covered porch or four season sunroom porch.